When school season starts back up, things get a little crazy. Between shuttling everyone to school, extra-curricular activities, and to hang out with friends, homemade meals are hard to pull off for a parent. Luckily, with these snacks and meal kits, you can make sure your family is eating healthy, hearty foods that will keep them satisfied, energized, and focused. 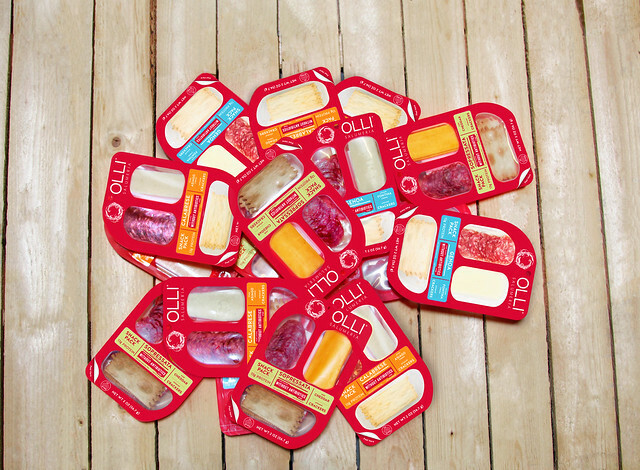 Olli Salumeria snack packs are healthy, high-protein snack option for kids. They're resealable and easily portable, which makes them perfect as a quick snack in the car on the way to practice or even a simple pre-prepared lunch. The best part is that these ingredients aren't as highly processed as Lunchables, for example. If you haven't taken a look at the nutrition label, you may be surprised that there are as many as 17g of sugar lurking in Lunchables. SUGAR! Olli, on the other hand, has none. And we can all agree that limiting added sugars in our diets is better for our health! Brazi Bites are Brazilian-style cheese bread bites that are incredibly simple to prepare. Just pull them out of the package, pop them in the oven for 20 minutes, and they're ready to eat! Not only are they the perfect bite-sized after-school snack, they can also be sliced to make slider-style sandwiches perfect for little hands. And because they are made using tapioca flour, they are wonderful snacks for anyone who is gluten-free or has a wheat allergy. These bite-sized pastries are tasty, nutritious, and super convenient to send to school with your child. 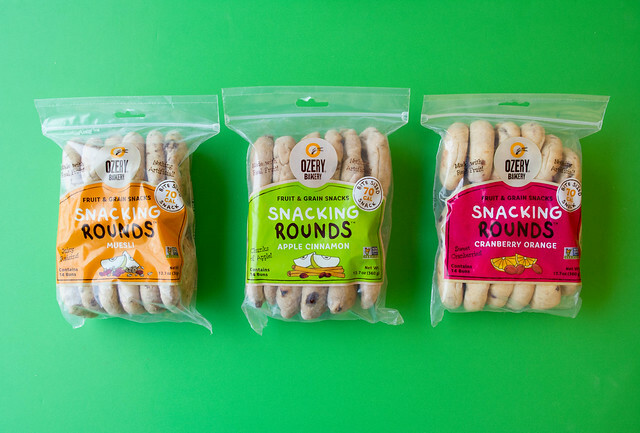 Whether they’re included as part of a healthy breakfast, a satisfying lunch, or a tasty after school snack, Ozery Bakery’s 3 flavors of Snacking Rounds will be hit. They’re made with whole grains and are free of artificial preservatives, so your children will only get the things that are good for them. 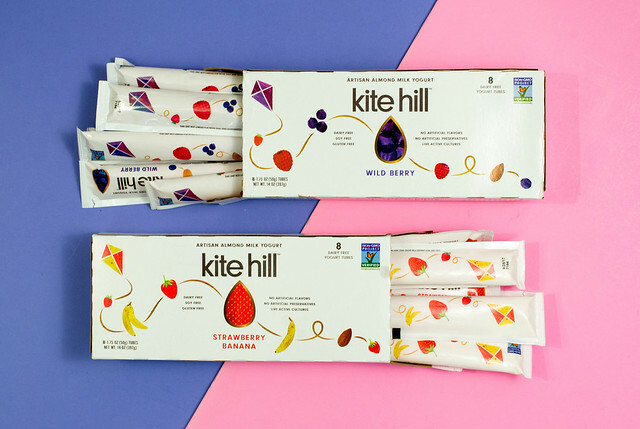 Kite Hill is the master of dairy-free yogurts and cream cheese-like spreads. Now they’re making it even easier for your dairy-intolerant children to enjoy a classic, healthy lunch staple with their new yogurt tubes. They come in strawberry-banana and wild berry flavors, are easy to open, convenient to pack in a lunch box, and even easier to eat. 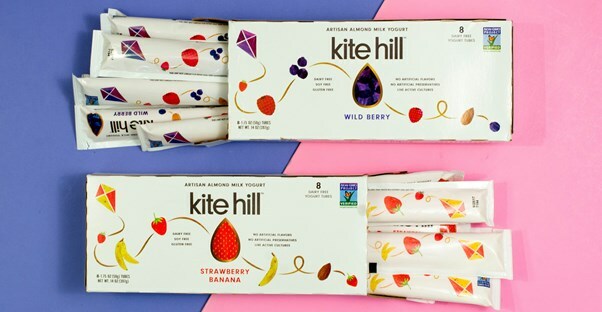 Your child will love these yogurt tubes and the delicious flavors. In fact, you’ll love them too—and have a hard time not sneaking a few into your own lunch. After-school practices really mess with meal time. Some people need to eat before 6 while others are just getting home 8. 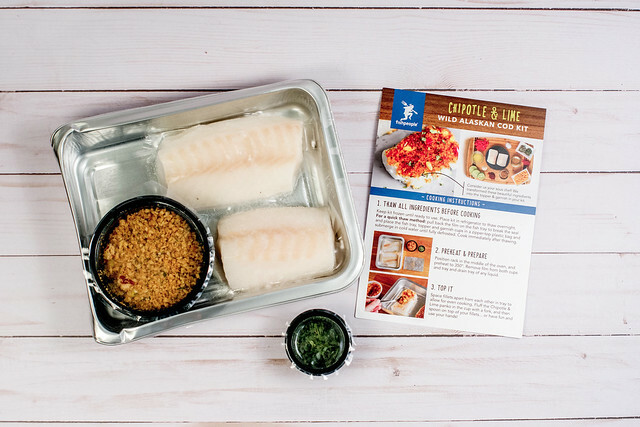 With these simple seafood kits, you can whip up something tasty, and healthy, in no time. The salmon and cod packets from Fishpeople only take 15 minutes in the oven and come out with a crispy, breaded coating. Everything’s included, just like a meal subscription box, but without that pesky monthly fee. For the sustainably and environmentally conscious, the cooking dish is made of recyclable aluminum, and the box has a tracking number that allows you to see where exactly your fish came from (as well as who caught it).